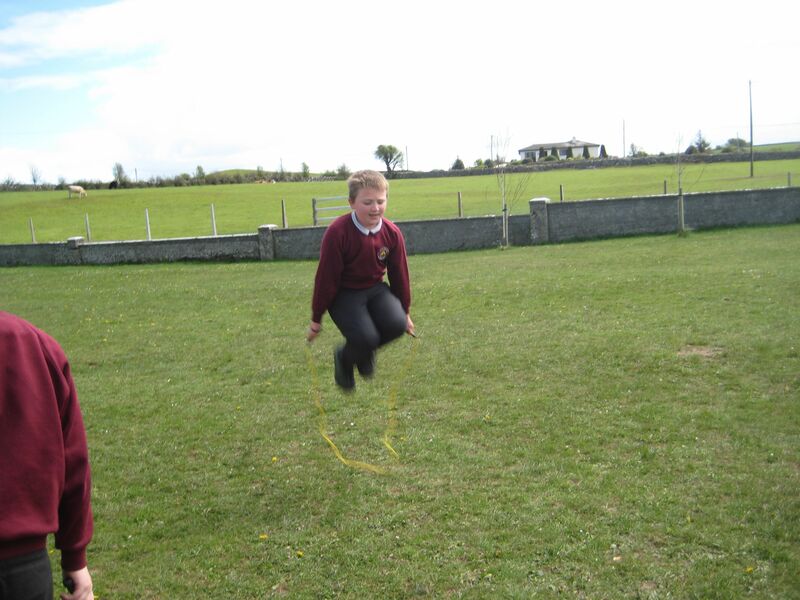 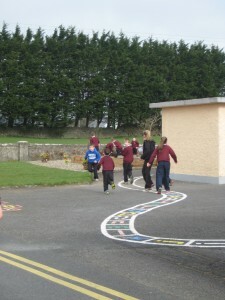 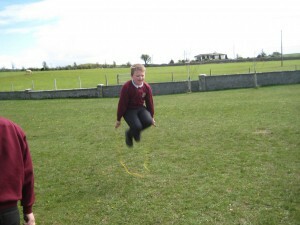 We participated in a wide range of activities to celebrate ‘Active Schools Week’ this week. 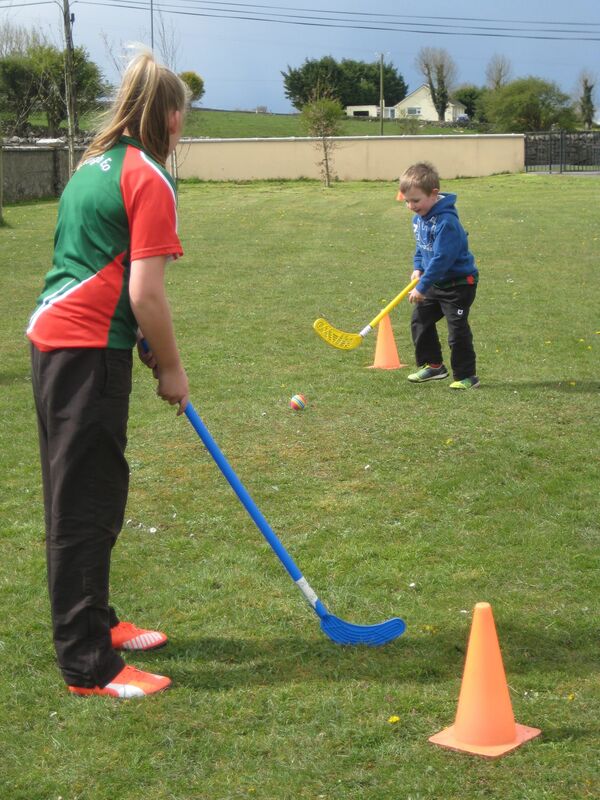 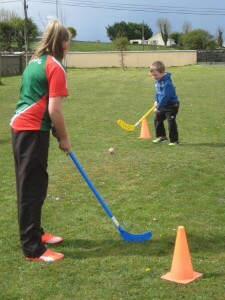 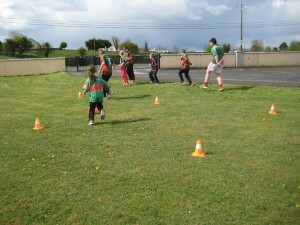 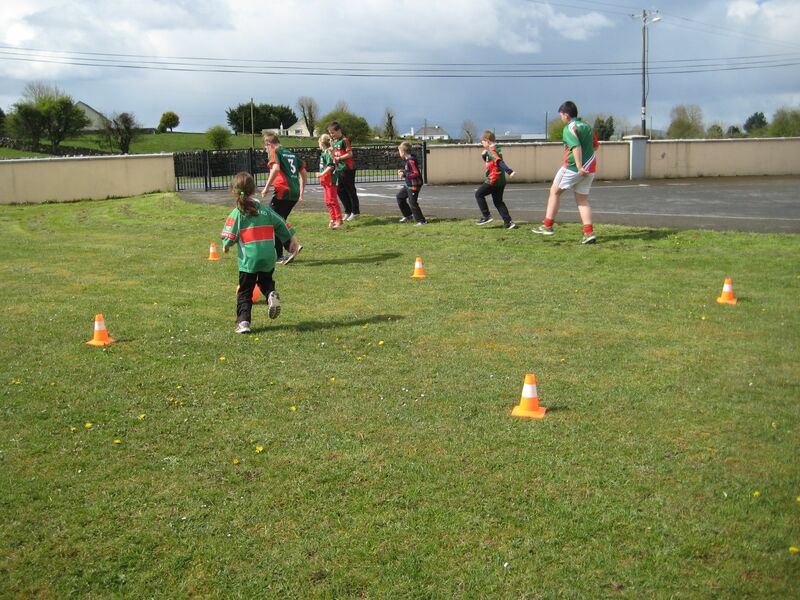 We also celebrated Mayo Day today by dressing up in red and green! 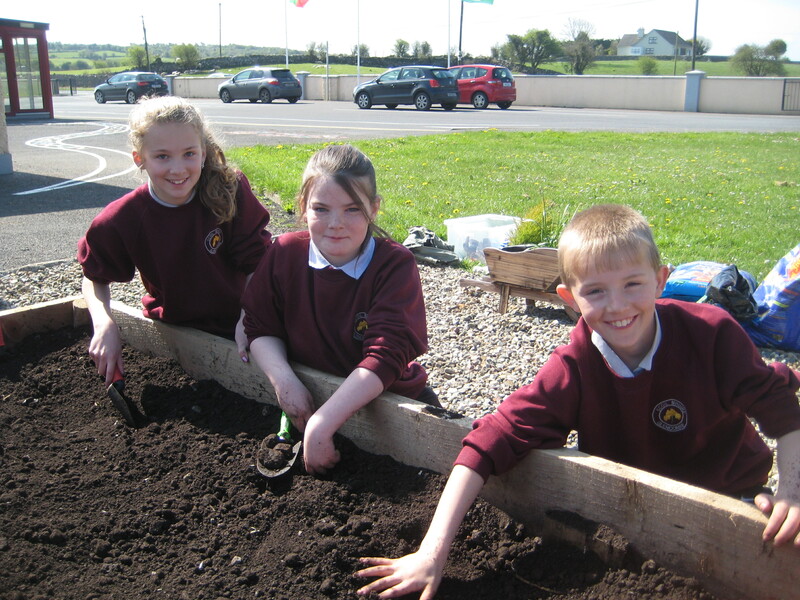 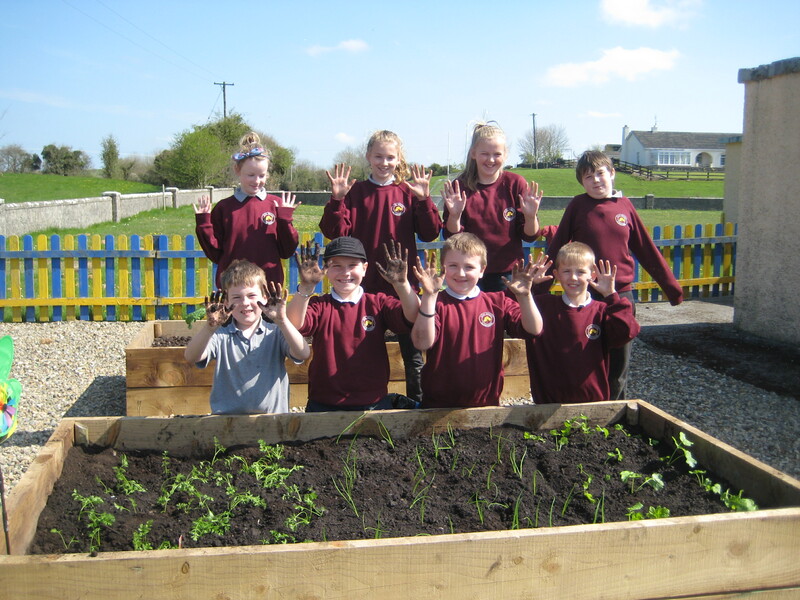 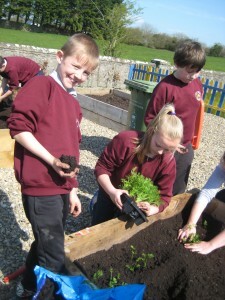 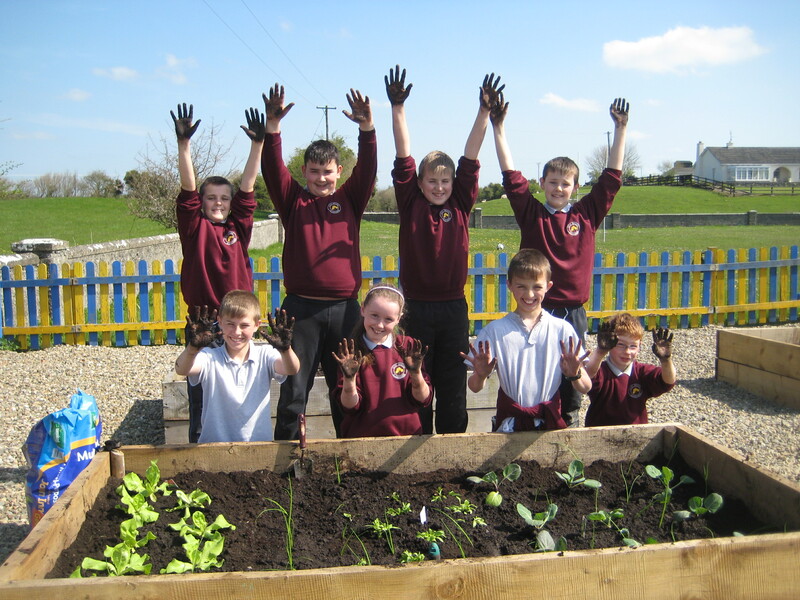 We were delighted with the lovely sunny weather last week, as it was the perfect opportunity for us to spend some time in our new school garden and plant some vegetables. 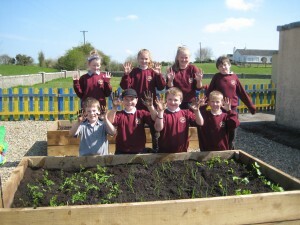 We planted some spinach, lettuce, scallions, carrots, parsnips and cabbage. 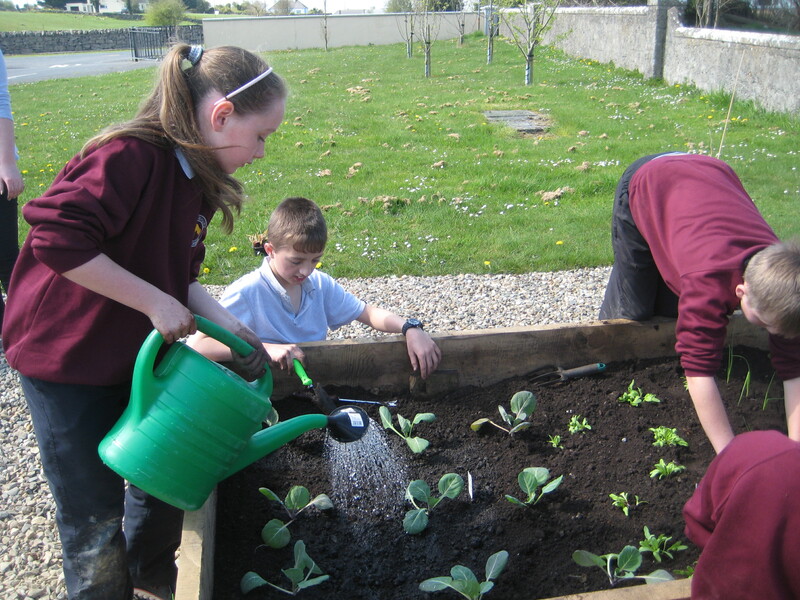 We will be busy minding them over the next few weeks and watering them with water from our newly fitted rainwater harvester. We look forward to harvesting some delicious vegetables in the weeks to come. 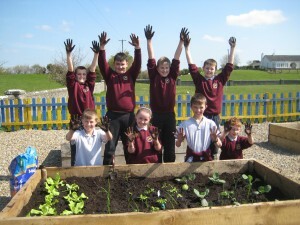 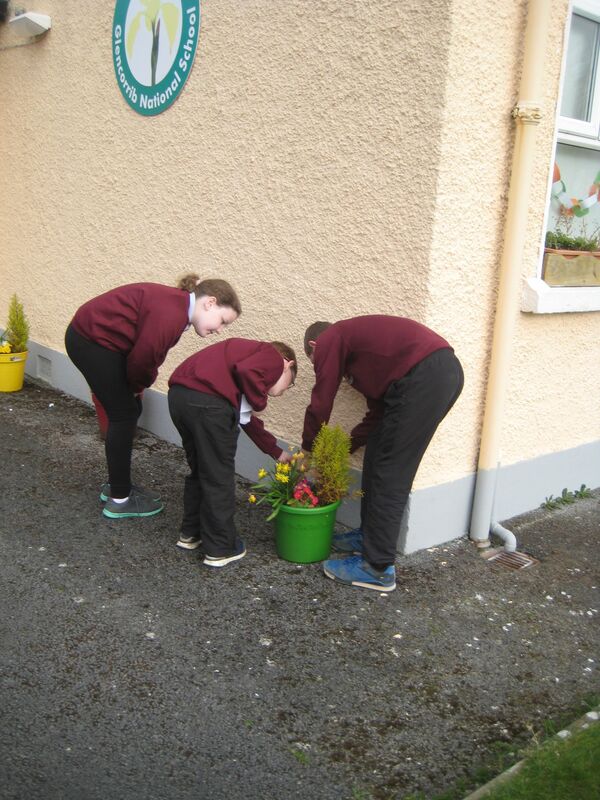 As you can see our senior room really enjoyed getting their hands dirty! 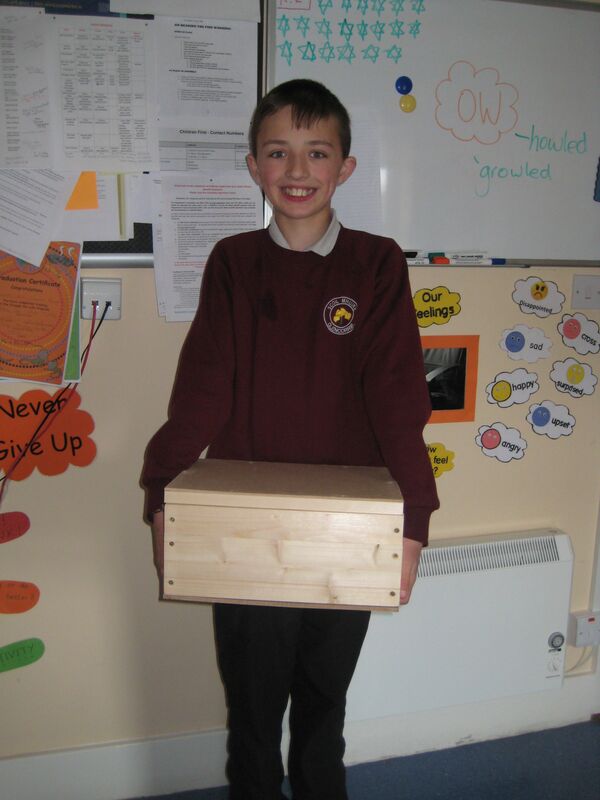 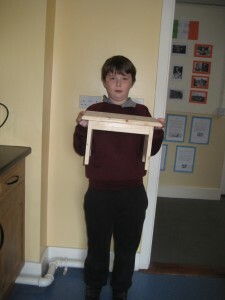 Look at the wonderful wood work projects made by Stephen and Matthew! Last week, we had visit from a member of the county Mayo Fire Brigade, who spoke to us about fire safety and awareness in the home. 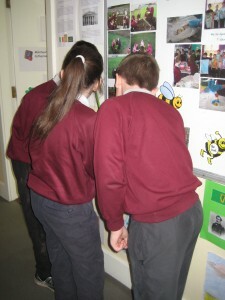 We discussed the importance of completing a home safety check and the importance of having an evacuation plan in place, to ensure the safety of all occupants in the event of a fire in the home. 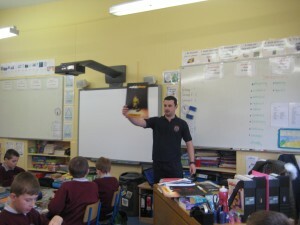 We are now much more aware of the importance of fire safety at home. School was eggstra special as we had amazing fun gathering all of the clues for our Easter egg hunt!